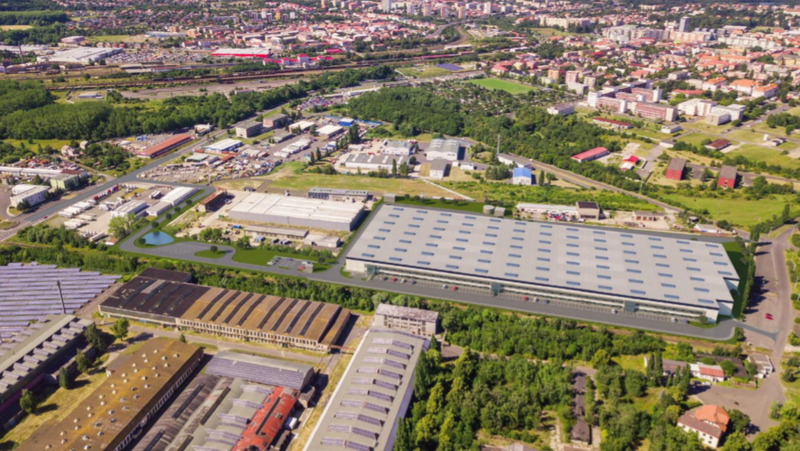 Panattoni Park Chomutov City offers an excellent strategic location. The perfect connection to the German motorways provides connections to both the southern and northern parts of Germany. Units are available from 5,000 to 30,000 m2 with the option of further expansion. Prosotry is suitable for logistics, storage and production. The advantage of the park is the availability of a skilled workforce, which is based on the usual load, long industrial tradition and higher unemployment rates.